You are busy running your business and greeting your guests, why spend the time doing the laundry as well? 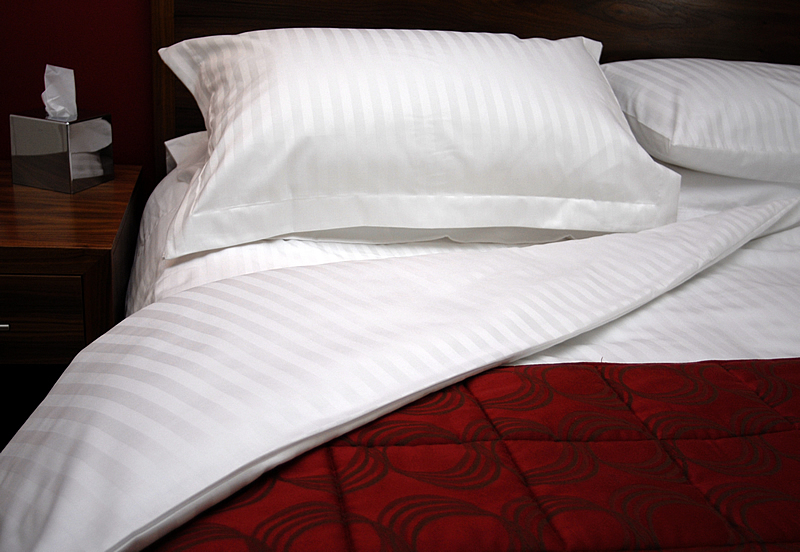 We offer a dedicated laundry service for all of your sheets, pillow cases, valances and duvet covers, leaving them feeling fresh to help ensure that your customers enjoy a great night's sleep. Regular free collection and deliveries stops the worry of have you got time to do it. Imaging going to the cupboard and all the linen there ready for you to use. 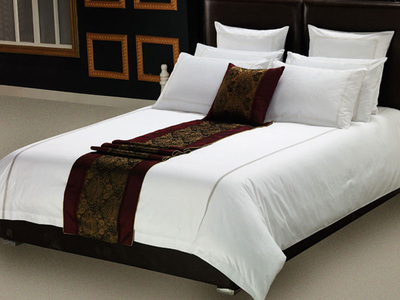 We also launder towels, bath mats and bath robes an return ready for your guests. We can also clean your duvets and pillows, which are often too bulky to fit in standard washing machines and can take an age to dry naturally, especially during Autumn/Winter when the weather is poor. Our cleaning processes are designed to use concentrated detergents developed especially for this type of cleaning. They also help remove dust mites and the allergens they produce, which can reduce allergies in some people, asthma attacks and other respiratory aliments.